Custom sizes and formats are available by special order. Call for details. Actual material color and range will vary from online and printed digital images. 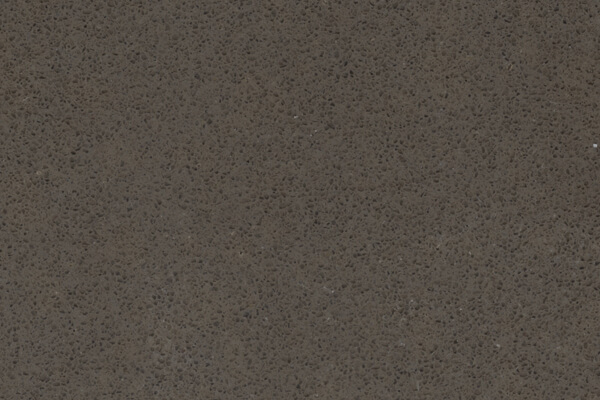 Request a physical sample of this material or visit a showroom for an accurate representation.